Blue Asiatic Pheasants, made in England by Burgess and Leigh. Brand new and first quality, dishwasher and microwave safe. 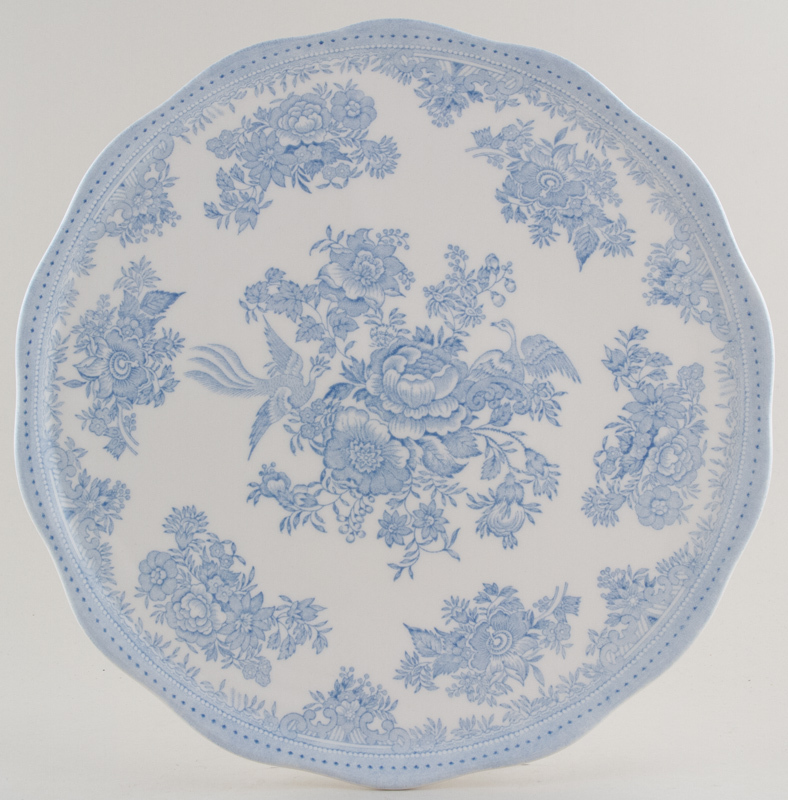 Large serving plate Blue printed backstamp: Burleigh Asiatic Pheasants B&L England. OVERSEAS SHIPPING OUTSIDE EUROPE Owing to the size of this item a supplement of � about US$34 will be added to the standard overseas shipping charge.